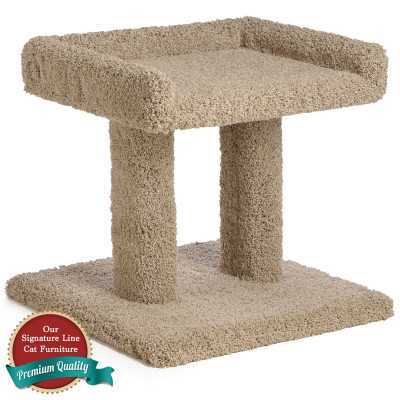 Our 20 Inch Lazy Cat's Dream Cat Perch sits on a wide wobble-free base that is 20" x 20". 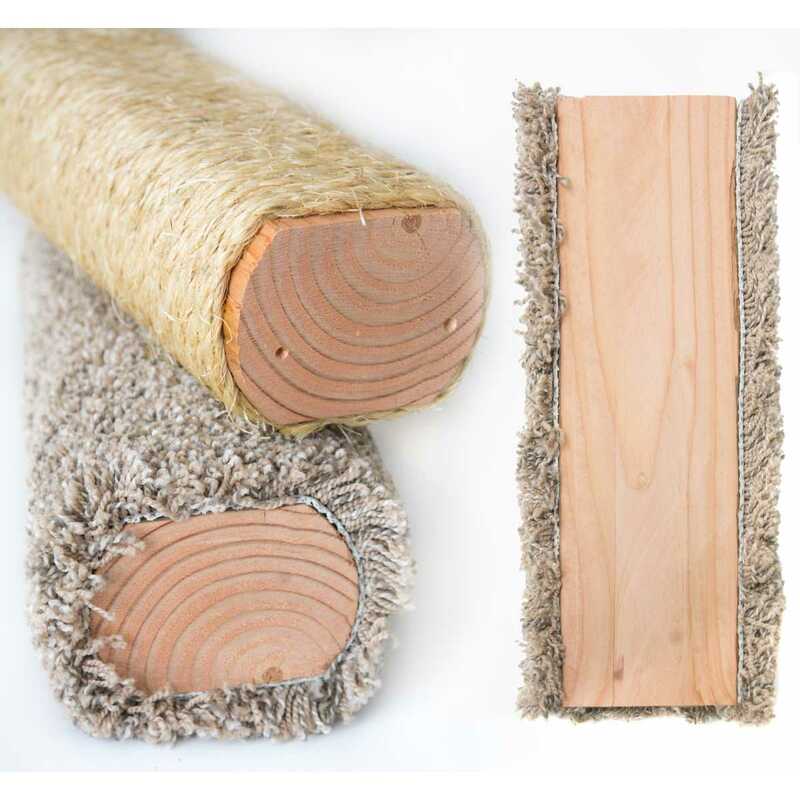 This cat furniture piece is designed for lounging and scratching, and is perfect for lying near windows! 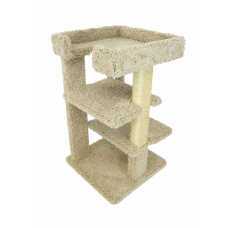 This perch is especially loved by older kitties who love napping. 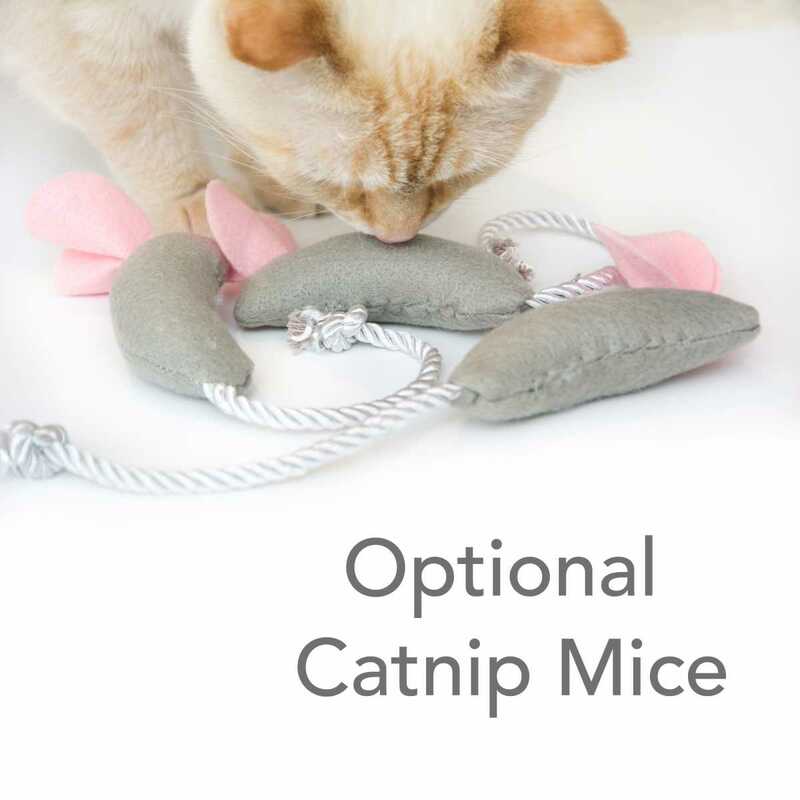 A roomy 18" x 14" 3-sided tray on top has a 2.5" frame on the sides and back. 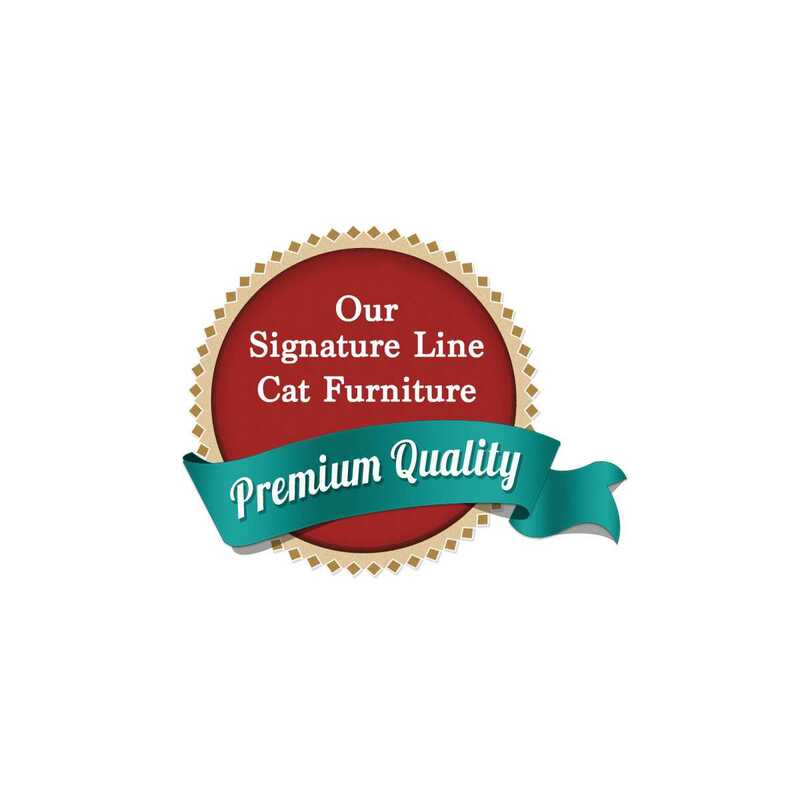 This piece stands approximately 20" tall, and is extremely durable and stable. 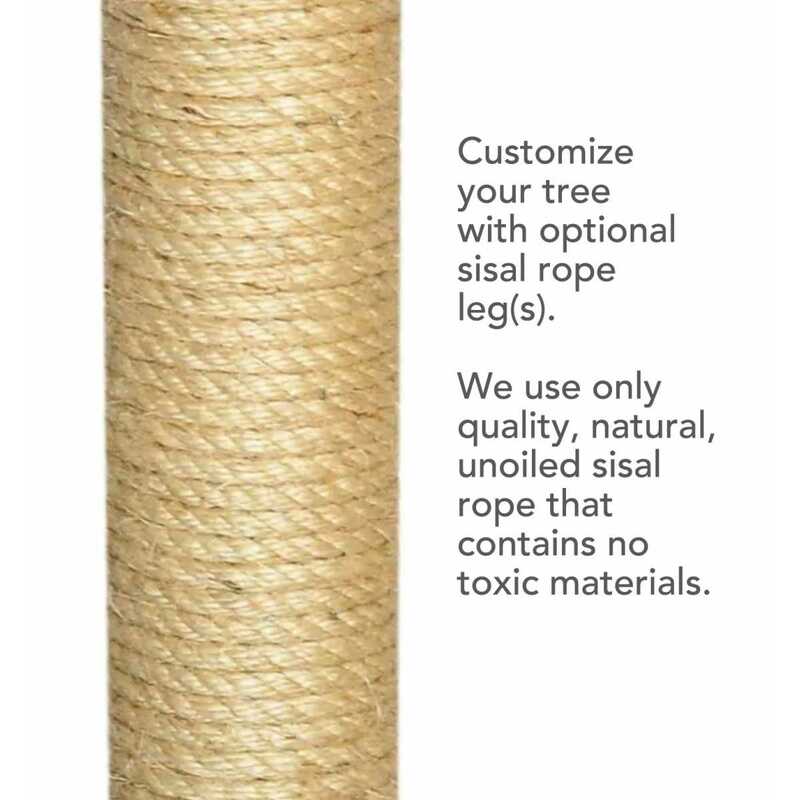 It is available with all carpet, or one or both legs in sisal rope for scratching. 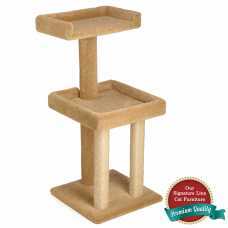 Looking for a cat tree for those Big Boys and Girls that has lots of room for lounging but..